Want to try a new sport in 2017? 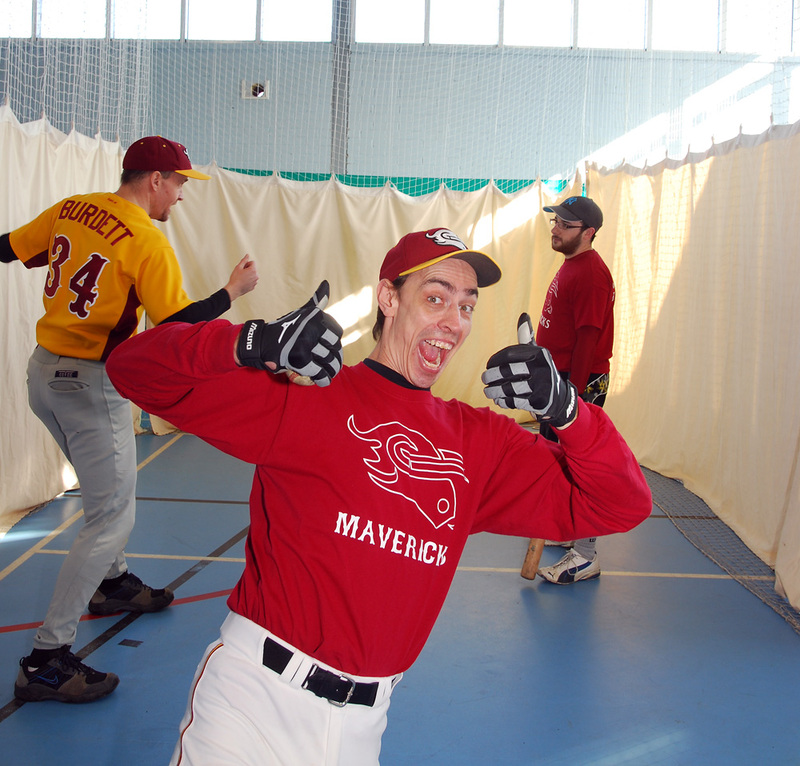 Come along to our Beginners Baseball sessions, starting the second week of January. 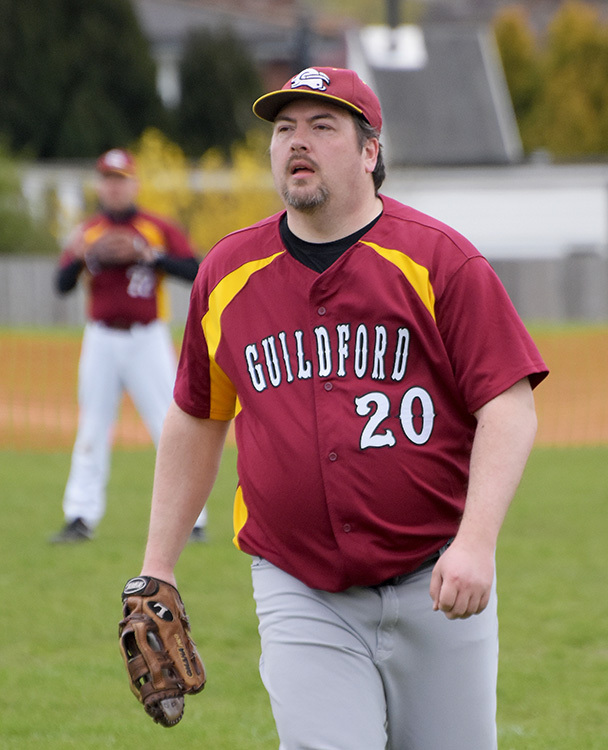 In 2017 , the Guildford Baseball & Softball Club will be looking to enter a third team into the BBF leagues and increasing the numbers playing softball. So we will be starting our search for new players, early in the New Year. 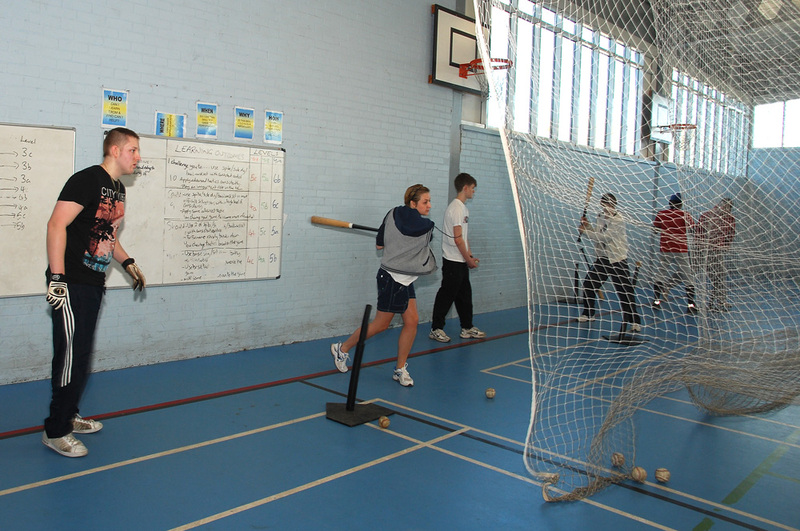 A Beginners Baseball course will be run at Broadwater School for 6 weeks, starting on Sunday 15th Jan 2017. Each session will be an hour long, running from 2-3pm every Sunday**, and is aimed at the complete beginner or relatively inexperienced player. 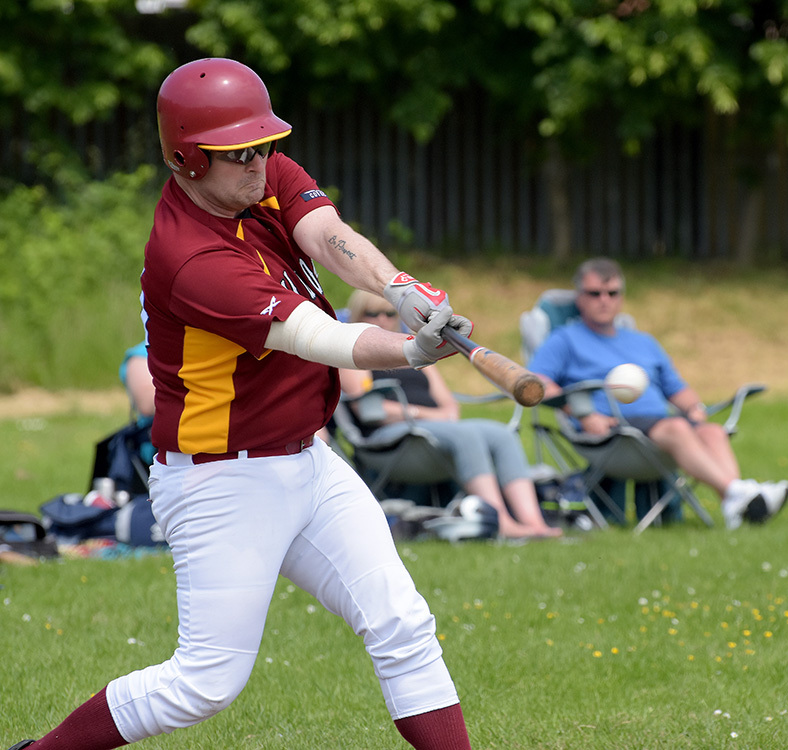 Whether you want to play competitive baseball at the weekends, or simply want to learn how to play softball for some social games during the summer, the basic skills are very similar. 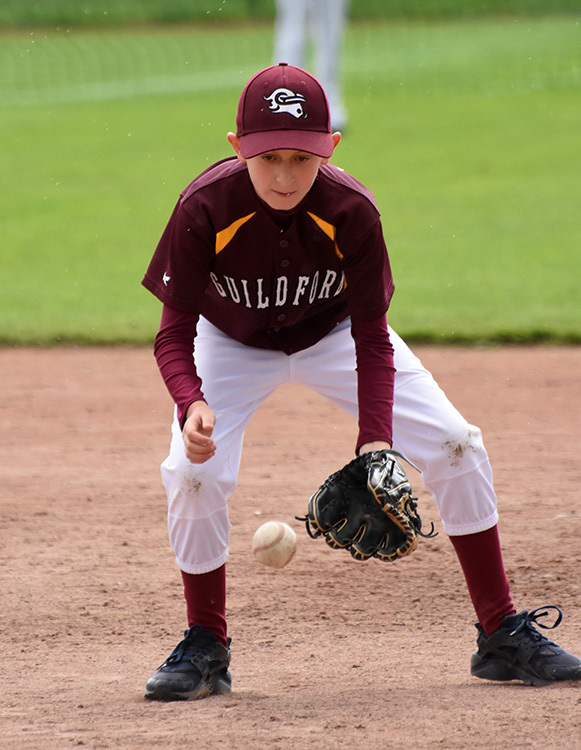 The sessions will cover the basics of hitting, fielding, throwing, base running and pitching, as well as spending some time going through the rules of the game. All equipment will be provided, and as the sessions are held indoors at the schools Sports Centre, the participants just need to come suitably dressed for indoor activity. Cost for the course will be £30, payable on the first date. So if you have ever entertained thoughts of getting into baseball and softball, or even just looking to try something new in 2017, then why not come along to the course. It’s also a great opportunity to make new friends and get a fitter at the same time! There is no requirement to join the club afterwards, and the decision as to what you do next is entirely up to you. 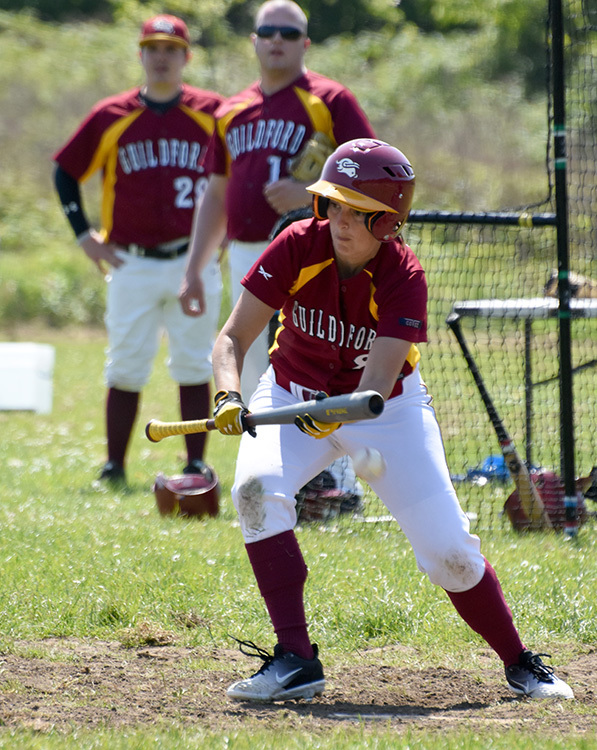 Baseball and Softball are mixed gender sports, and the course is open to anyone over the age of 14.